TellurideFlights was originally born to bring visitors to Telluride. pay less to get there. 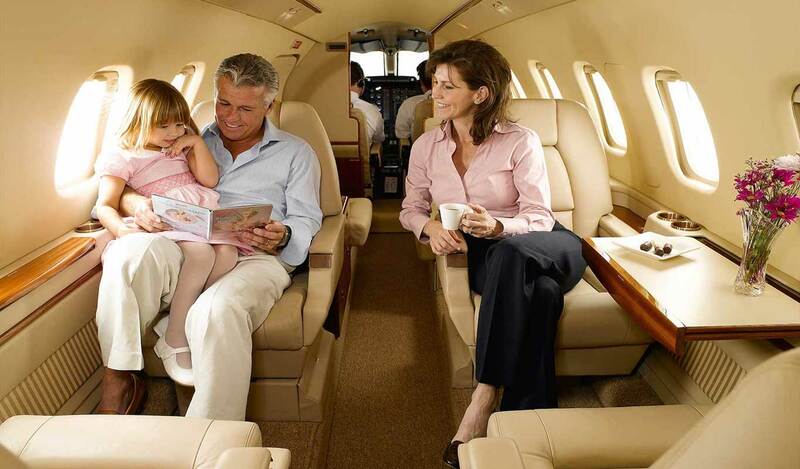 The club allows members to book private planes for less. Our sole purpose now is to fly you to any destination at substantially lower costs than other clubs, fractional’s and operators. Also, check out our Club Partners tab – for additional savings. We focused our efforts on an aircraft that is cost efficient, while maintaining the highest standards for safety. Question – Do I have to start my flight from my home city? Answer – No. 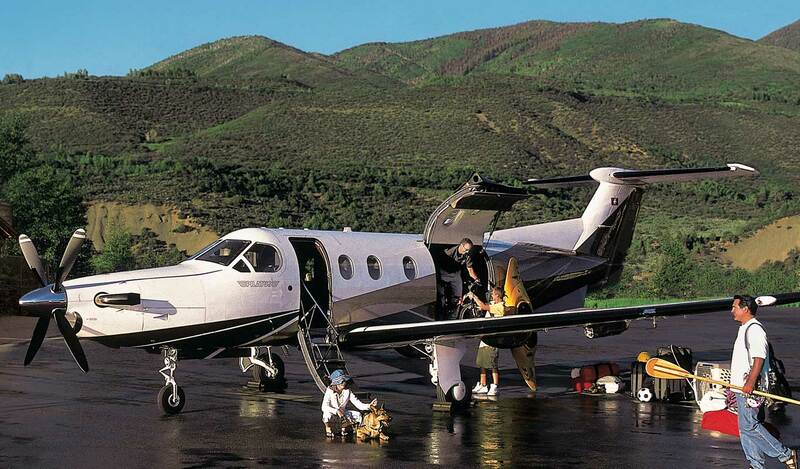 You may fly commercially to a city like Denver where we pick you up or we can come to the city that you wish to depart. Question – As a member, can I use the club plane to fly to other destinations? Answer – Yes! You may fly to any destination. Question – Do you have larger/smaller planes that I can use if necessary? Answer – Yes! You may upgrade or downgrade depending on your requirements. All price comparisons are based on a"light jet"- unless stated otherwise. To join The Club, please fill out the following form.